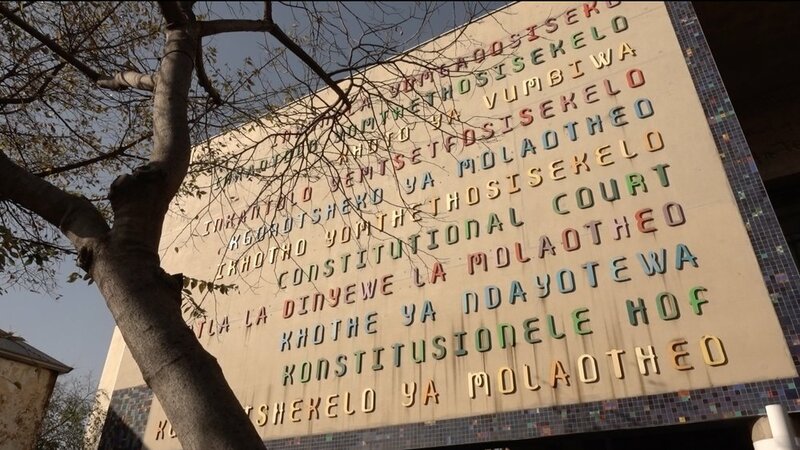 Constitution Hill houses the South African constitutional court - the highest court in the country. It was built on the grounds of a former prison, notorious during apartheid for enforcing the discriminatory laws of the time. The majority of inmates were brought here for protesting or disobeying unjust and racist apartheid laws. By situating the court here, South Africa is striving to build a bright future on the foundations of a terrible past.